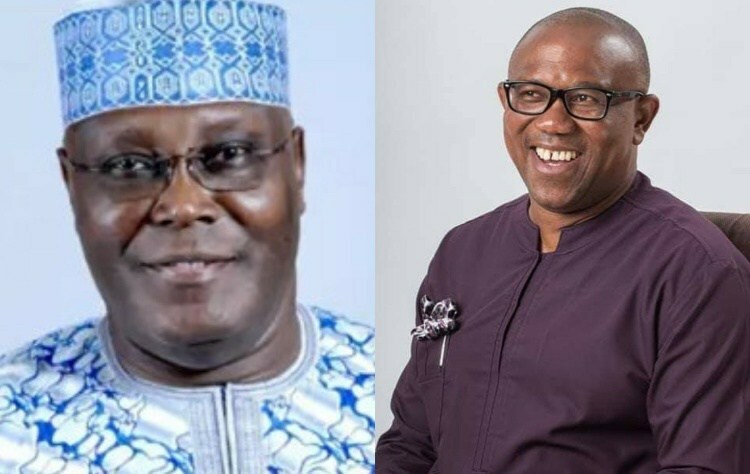 Imo State Coordinator of the Jidda Pariya, a Solidarity Movement for Atiku Abubakar, has promised to deliver over 2 million votes to the presidential candidate of the PDP in Imo and the south-east. According to him, the group has 146, 412 members with 6,405 executives across the 305 wards in the 27 local government councils of the state. infrastructural development in the south east and Imo state in particular,â€ he said. With its numerical strength, he added, the movement has the capacity to deliver over 2 million votes in Imo and the south-east.